Who Might Be Behind The Austin Bombings? 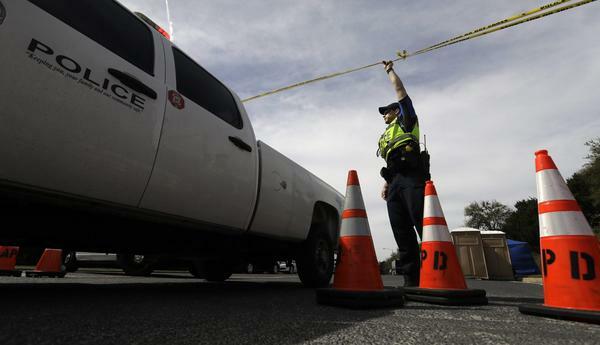 A package on its way to Austin exploded overnight at a FedEx facility in San Antonio, the fifth explosion of a device either in Austin or bound for the city. Clint Van Zandt, a former FBI profiler who helped expose Ted Kaczynski as the Unabomber, joins Here & Now‘s Robin Young to discuss who might be behind the string of bombings that has wracked the area. “I heard an FBI agent suggest this is the bureau’s most important case in the country right now, and I think that’s probably true, because it is so deadly and the potential for it to grow more deadly,” says Van Zandt, who’s not involved with the Texas investigation. “Well it’s really a challenge right now. … As you suggest, there was an initial explosion, package explosion, then we went 10 days, then we had two more. Then we went six days, and we had an explosion, and now we’ve gone two days, the most recent one at the FedEx facility. On working on the Unabomber case in the ’80s and ’90s, and the history of serial bombers in the U.S.
“Ted Kaczynski’s brother David, as far as I’m concerned, he was a national hero. He had his suspicions, he came to me just after I left the bureau. We did an analysis that suggested the Unabomber’s manifesto and letters from Ted were the same. He went to the FBI, and of course that solved the Unabomber case. But we look back through history, we have George Metesky, the so-called Mad Bomber in New York in the ’40s and ’50s. He was angry because he had been fired by Con Ed. You’ve got Eric Rudolph, the Olympic Park bomber, ’96-’98, who amongst other things didn’t like abortion clinics. Of course, we’ve talked about Kaczynski. 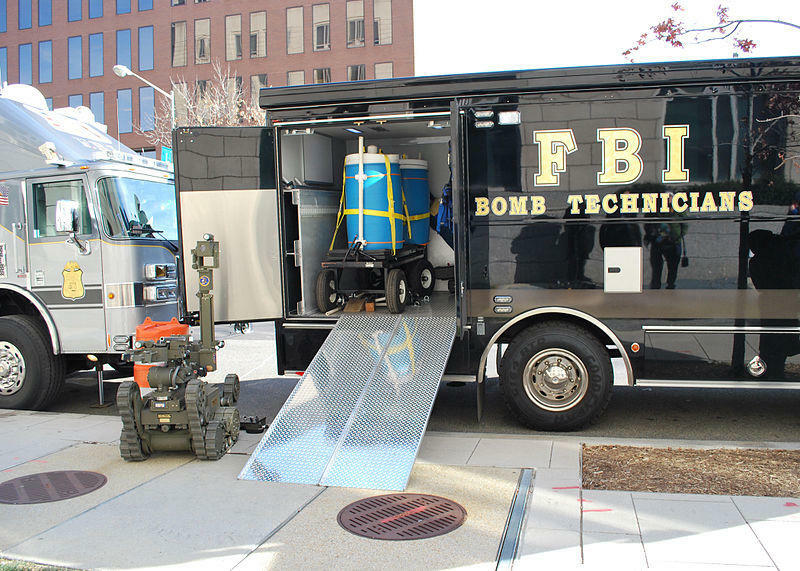 And then there was Luke Helder, the so-called Midwest pipe bomber, he was the young man who traveled 3,200 miles putting pipe bombs in mailboxes all across the country because he was trying to paint a giant smiley face, with explosives, on a map of the United States. A package exploded at a FedEx Ground distribution facility in Schertz, near San Antonio, on Tuesday. Officials said the device was headed to Austin, the site of four other explosions this past month. 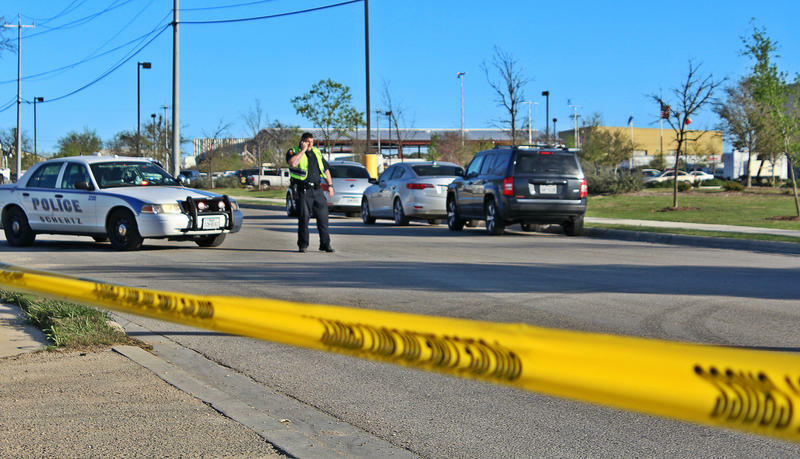 An intelligence expert said the level of sophistication involved in the latest Austin bombing — that is, the suspect's ability to have each bomb detonate as intended — is what’s most alarming.